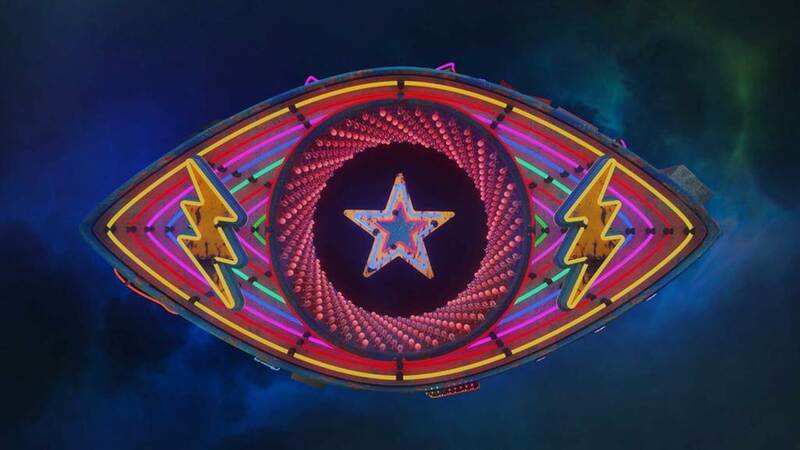 Channel 5 has cancelled Big Brother after eight years on the Viacom-owned broadcaster. The channel has confirmed that series 19, which launched on C5 on Friday (14 September), will be the final run for the Initial-produced programme. A finale is slated for 5 November. Spin-off Celebrity Big Brother has also been axed. C5 and producer Endemol Shine, which owns indie Initial, had been locked in negotiations for months, unable to agree on a price for the show. C5 director of programmes Ben Frow said at the 2017 Edinburgh International TV Festival that Endemol had a “gun to his head” around renegotiations for Big Brother, and publicly welcomed alternative entertainment pitches from the UK indie sector. At this year’s Edinburgh festival, the exec said he was “planning for a 2019 without Big Brother”. Meanwhile, Endemol reportedly reupped its lease for the Big Brother house at Elstree Studios for another three years. The production group is now courting new platforms for the format, with the likes of ITV, Amazon and Netflix in the mix. Endemol’s future ownership is still in question as the business’s owners 21st Century Fox and Apollo Group look to sell. ITV has reportedly submitted an official bid for the Black Mirror and Peaky Blinders producer, according to British newspaper The Sunday Times – a deal that could see a future for Big Brother on ITV. Other parties believed to be in the running include Lionsgate, NBCUniversal and Liberty Global. C5 picked up Big Brother in 2010 after Channel 4 dropped the show following a 10-year run. The programme has aired annually on the channel, with spin-off Celebrity Big Brother airing twice a year.